So many of my faves have already filmed this, so I thought I would take a shot. 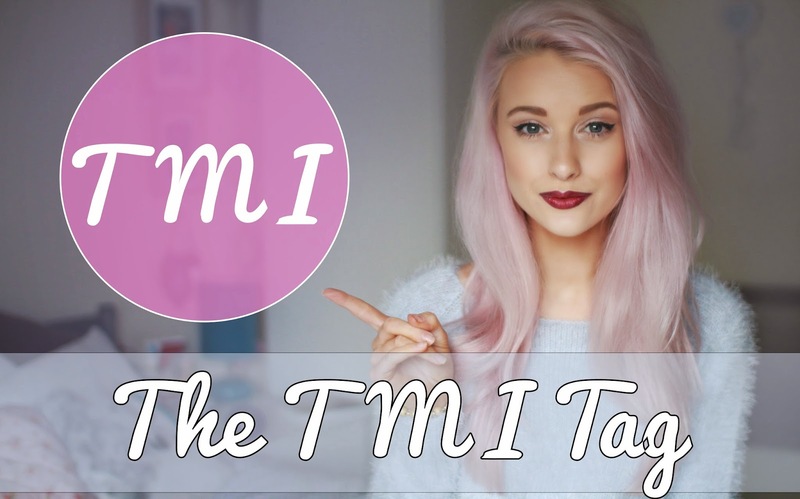 The Too Much Information is more of an FAQ of me and my life, so if you fancy knowing a little more about the blogger and youtuber behind Inthefrow, then get yourself a cuppa and settle yourself for 16 minutes of chatter. And if youd like to subscribe and like, that would make my day.